We're a private investment firm that partners with exceptional entrepreneurs operating at the intersection of sports, technology, and entertainment. We bring a global network of relationships as well as deep expertise and insight into our areas of focus. We then channel that knowledge into every investment we make – at any stage, in any location, around the world. We created the LA Dodgers Global Sports Venture Studio with R/GA to help entrepreneurs turn promising ideas into market defining companies. There’s no program like ours in the industry. When our information advantage enables us to anticipate transformative changes in markets, we capitalize on this through platform investing. 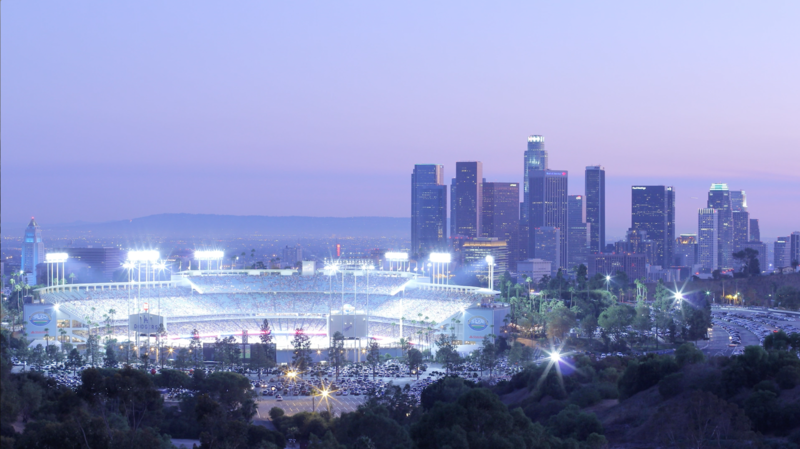 Founded by the ownership group of the Los Angeles Dodgers, we pull from a deep roster of talent. Our companies are hard at work creating the future of sports and entertainment. We’re honored to run with them. If you’re building something compelling and you think we can make it more powerful together, please get in touch.